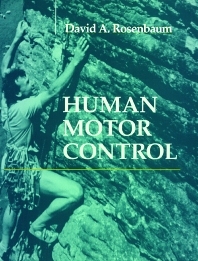 Students in advanced undergraduate- and graduate-level courses in motor control, motor behavior, and motor learning as well as students in programs in physical education, psychology, physical therapy, and rehabilitation. Preliminaries: Introduction. Physiological Foundations. Psychological Foundations. The Activity Systems: Walking. Looking. Reaching and Grasping. Drawing and Writing. Keyboarding. Speaking and Singing. Smiling. Principles and Prospects: Conclusions. Author Index. Subject Index.